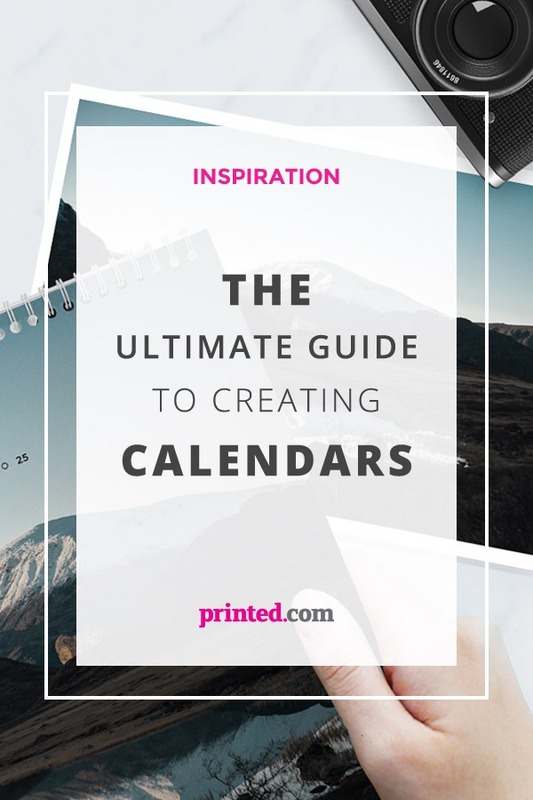 Want to create totally custom Calendars? Whether it’s for corporate gifting, friends and family this Christmas or for resale, we’ll walk you through the process. 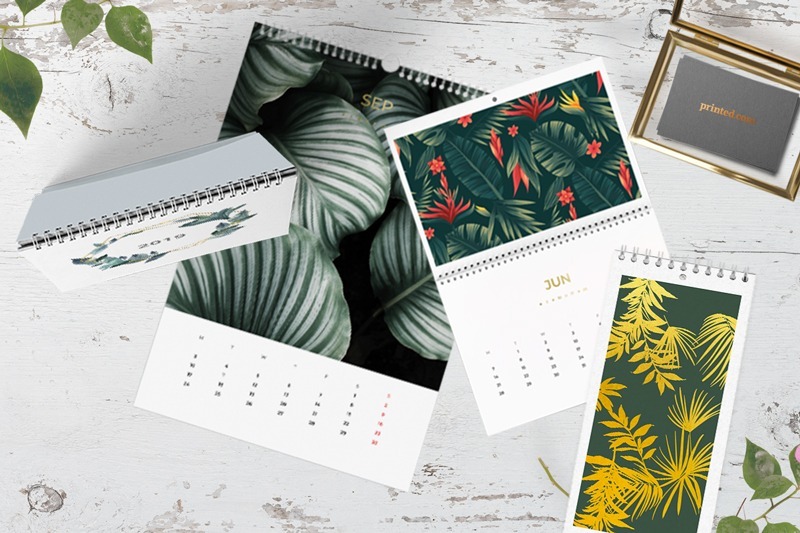 we make Calendar printing easy, whether you’re looking for printable wall Calendars, desktop Calendars or Calendars for work, friends or family… Read on to discover all the calendar trends you need to know right here. 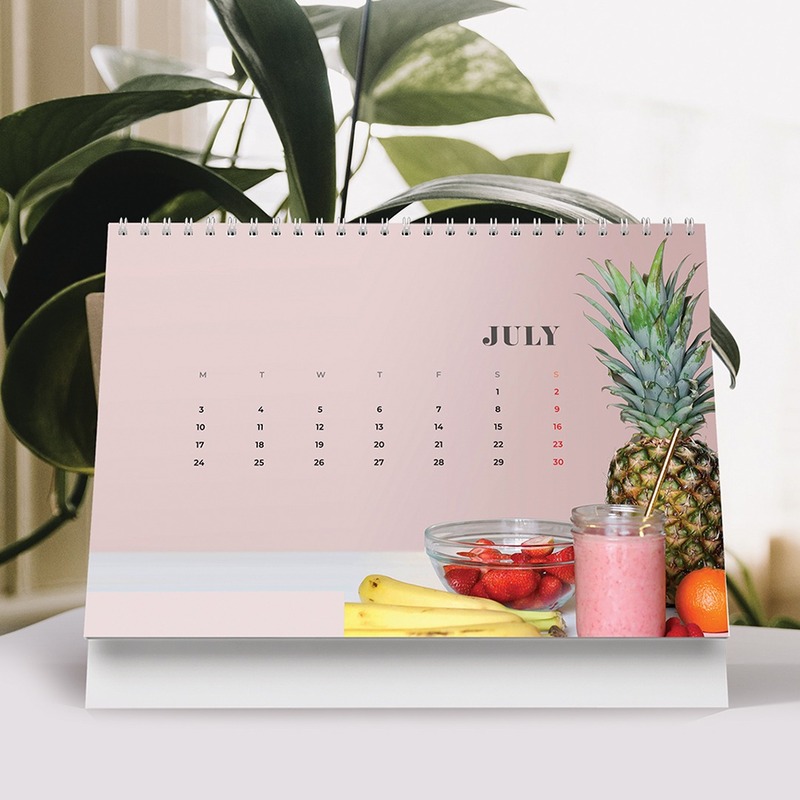 Plus at Printed.com, Calendar printing starts from just £15, and we have a whole host of free templates to get you started – so what are you waiting for?! 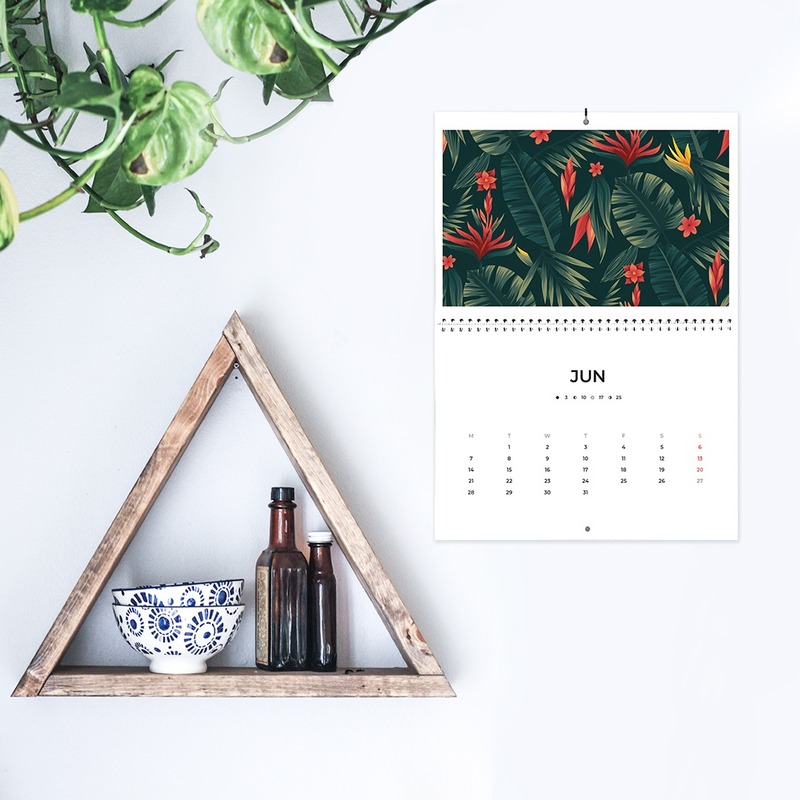 Whether you’re a business, a solo creative, an educational organisation a charity or a retailer, Calendars are a great way to keep your brand, business or organisation front of mind, all year long. The great thing aboutCalendars is that almost every human needs one – sure, smart technology has meant that a lot of our diary keeping has moved online, but nothing beats putting pen to paper and hanging up (or propping up a Desktop variation) a Calendar, so it’s in view at all times. Ok, so you’ve decided to create your Calendars. Great! Now what? First of all, decide on your configuration. Will it be Desktop? Single Page Wall Hanging? Double Page? (View our whole range of Calendars here to help you decide). If you’re creating for resale, make sure your logo or website is visible on each page too! You’ll want to do a bit of research around which important dates are relevant to your customers. Of course you’ll include Christmas and all the important bank holidays (because everyone wants to know when they’re getting a day off!) but what else might you need to consider? If you’re creating a Calendar for education, think about term dates and Inset days. If you’re creating a business Calendar, think about important events related to yours, like exhibitions and trade shows. If you’re a charity, why not include important events that you support, like races or fairs? If you’re creating for resale, have a think about your audience. Would they find it beneficial to know about events like Small Business Saturday, or Black Friday, for example? If you’re in the Hospitality sector, or provide services like hairdressing, why not include your key sale dates, or promotions? 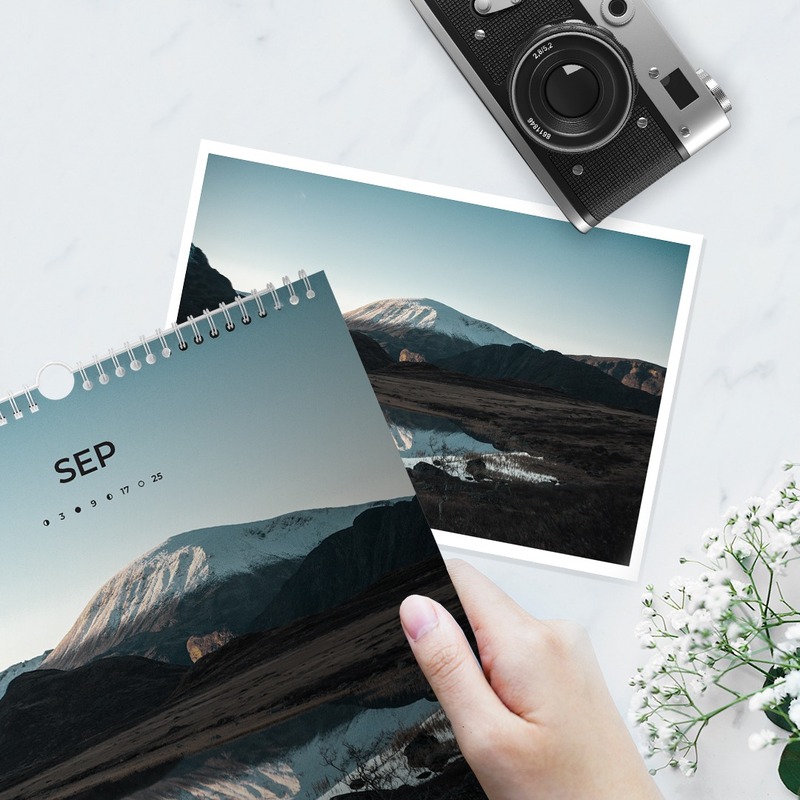 We’re not here to tell you how to design your Calendars, and the brilliant thing about creating yours with Printed.com is that it can take almost any format, include a huge range of papers and you’re not limited to Calendar design templates when you print with us. But, if you need a little guidance, a good place to start is with the top colour trends for 2019. Check out our round up of the Pantone report before you start designing to make sure you’re on trend. Choose a Double Page Wall Calendar and display a full colour, inspirational photo on the top page, with your months below. This is an easy way to create a Calendar that requires little design – and it looks great on the wall! Just remember that you’ll need to use your own photos or get permission to reproduce images if they’re not your own. You can access and buy loads of great images for yours from websites like iStock and GettyImages. Want to inspire the recipients of your Calendar? Why not create a small Single Page Wall Calendar and feature half of your design as a motivational quote and the other half with your months? You can choose any quotes you like, and half the fun is in sourcing them! There are so many different ways to present your Calendar, but if the important thing is that it needs to be scribbled on, think about using uncoated or textured papers and creating simple month displays with plenty of space to allow people to fill in their important information. If you want your Calendars to be a little more useful, why not create yours with an additional ‘planner’ element? Using our Double Page Wall Calendars you could use one half (the top page, for example) as a planner, think: ‘Important family dates to remember’, ‘Birthdays’ or ‘Events this month’ and the bottom page of your design to feature a standard month view. Desktop Calendars tend to be a little smaller, so you might need to be more creative with how you use your space here. You could go for a standard month-view, with space to write in, or you could shrink your month view calendar elements and use half the space for an image, or even a ‘to-do-list’. 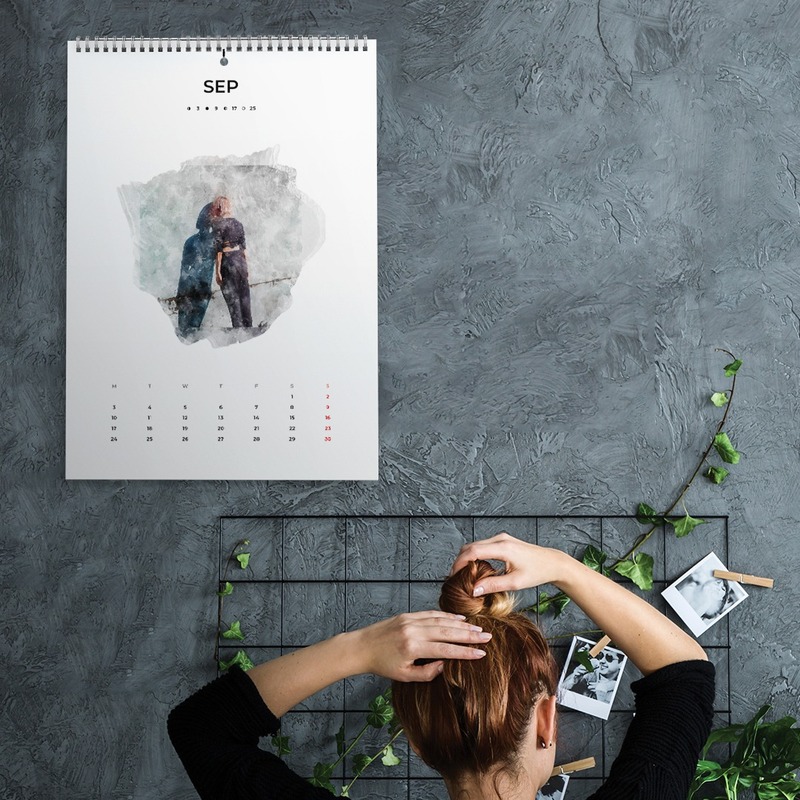 Desktop Calendars love textured paper, as they’re often handled more than Wall Hanging Calendars, so have a think about your paper stocks if you choose a desktop option. Want to really stand out? Whether you’re a business looking to show you’ve gone the extra mile, or you’re creating for resale and want an extra edge, Foiled Covers make the idea choice. 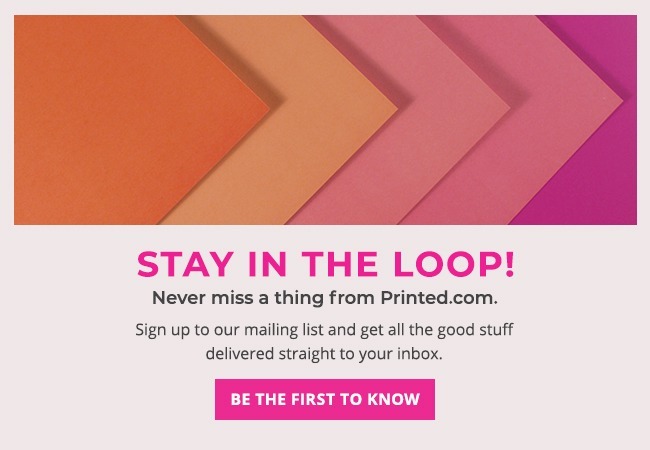 At Printed.com, we’ve got seven colours to choose from when it comes to Foiling too, so even if your Calendar is branded, you’ll find a Foil colour to fit. You can add Foiled covers using our Bespoke service, here. Feeling inspired? Shop our range of Calendars now!